I’ve never understood people that go hunting. Its origins lie in our need as humans to survive and how we would hunt only the food we needed to eat each day. Now hunting is considered a sport and many argue is necessary to keep the population of certain species to manageable numbers. But I can think of no excuse for hunting and putting down a mama bear while she hibernates with her two cubs. This is what happened in Alaska and the two responsible did not get away with it. Authorities described it as a crime of an “egregious nature,” according to the Daily Mail. According to an article in the Daily Mail Andrew Renner, 41, was recently sentenced to three months in jail for his actions. While his son, Owen Renner, who was 17 at the time, received a 30-day suspension for being involved in the act with his father. The family of bears were being tracked by wildlife officials on Esther Island in Prince William Sound in the Gulf of Alaska and so the perpetrators were caught on a research camera. 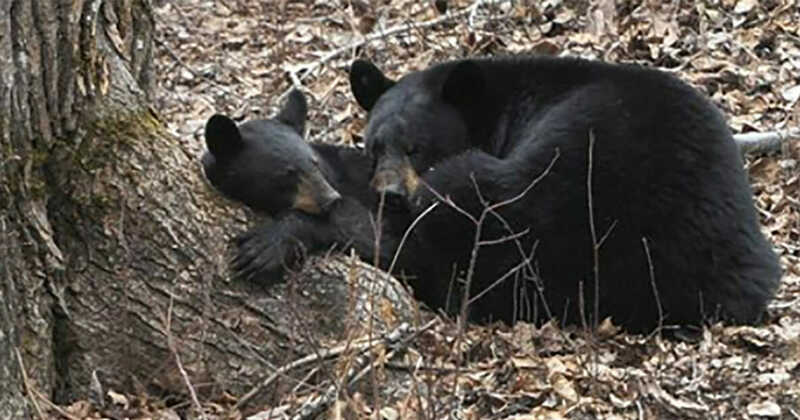 According to the article the father and son skied down into the bear’s den and put down the hibernating mother bear in front of her screaming newborn cubs. Unfortunately, the cubs shared their mom fate. In addition to jail time Andrew was ordered to pay a $9,000 fine, forfeit his pickup truck, boat, trailer, weapons, skies and cell phones and had his hunting license revoked for 10 years. 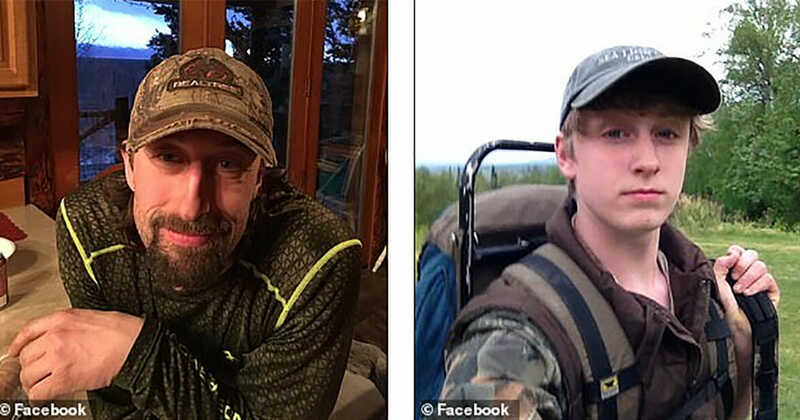 His son Owen had his hunting license suspended for two years and he was ordered to take a hunters’ safety course. Mr Peterson said that it was “most egregious bear cub poaching case his office has ever seen”.